Thanks to technological and manufacturing advances, fiberglass garage doors are available in many styles and to the untrained eye appear to be made of wood. 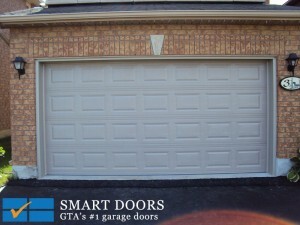 This is a great advantage to a homeowner who desires a specific look and feel to match their home’s architecture, and no company in the Greater Toronto Area carries a wider variety of fiberglass garage doors than SMART DOORS. Since 2002, we’ve been Toronto’s premier garage door company because of overall value, professionalism and outstanding customer service. When a customer has a question – whether it’s for a tip on a simple maintenance item or an estimate on a new garage door opener – they know who to call: SMART DOORS. When it comes to fiberglass garage doors, we like to evangelize some of their benefits, among them: durability, easily customizable to fit any dimension, they will not buckle, they are easy to maintain and they have the appearance of high quality wood construction. One of the keys to our success is we keep current with new standards, innovations and the latest styles. Some companies only stock product they got a good deal on from an overseas supplier, while SMART DOORS prides itself on working with reputable Canadian and North American companies such as C.H.I. Overhead Doors, Equal Door Industries, Clopay, Richards-Wilcox, Thermadore, amongst others. Don’t put your home and family’s security at risk with “deals” from companies you’ve never heard of.  We have a 10 year history of proudly serving business and homeowners through the Greater Toronto Area and we put our reputation and future on the line with every job we’re honored to accept. SMART DOORS is conveniently located in Concord, Ontario, giving us the ability to easily serve the surrounding communities of Vaughan, Richmond Hill, Thornhill, Markham, Aurora and Maple. When you’re ready to buy or need maintenance or repair, just visit us online, stop by, or call 905-532-9770 today for a free, no-hassle consultation. What we appreciated most about working with Smart Doors was their ability to cut through the predictable politics of a project, keep everyone happy, and deliver the expected results and then some. We were so impressed by the wonderful job that your crew did! Great Price, Very Accomodating Staff!